I completed my internship within the graphic design department at Stratfor, a global intelligence company based out of Austin Texas. As an intern I worked every day of the week creating graphics along side the two other designers for the company. Being part of a small team for such a well established and wide reaching company gave me the opportunity to produce several projects that were published in various media and sites every week. I created the graphics for the marketing piece above, it was sent out as an email blast to advertise a free amazon gift card with the purchase of a basic subscription to Stratfors web content. All graphics were made with Photoshop. 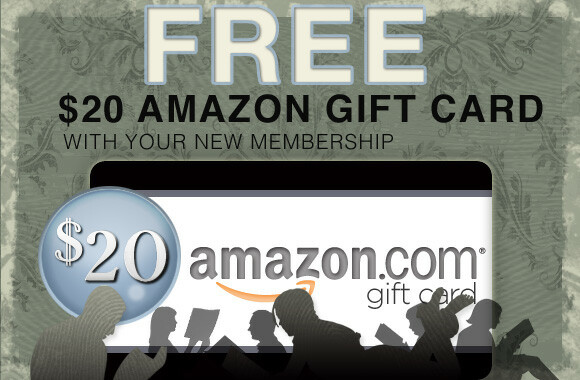 This was a design I created to advertise a free amazon gift card with the purchase of a membership subscription to Stratfors website. All work was done in Photoshop. I created this button graphic to be used in emails to try and get new members for Stratfors subscription service. All work was done in Photoshop. This is a screen shot from a flash site I built every week that is available for Stratfors' subscribers on their website. The interactive graphic shows activity in Mexico from cartels and security threats that occur that week. After getting the info from the writers at Stratfor I would often turn to Google maps to help plot the various cities. I also created a very similar graphic every week for activity in China. I utilized Photoshop, Flash, and Dreamweaver to build these pages. 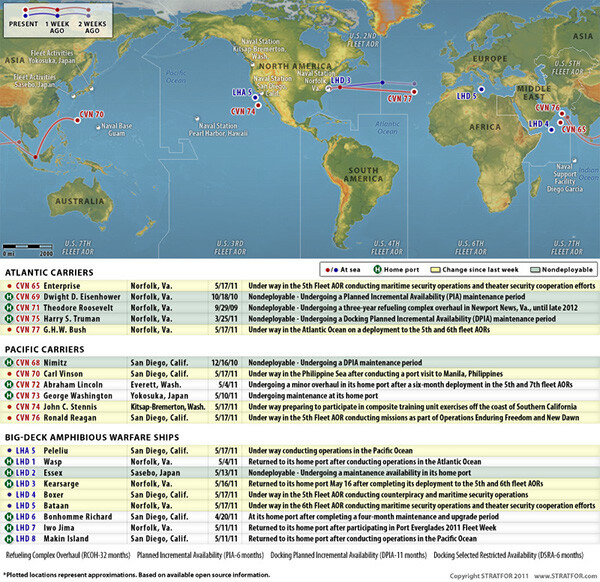 This is a weekly graphic that I created for Stratfor showing naval activity. Working from excel sheets provided by Strartfors analysts and writers I would plot ships locations and track its path from two weeks prior. 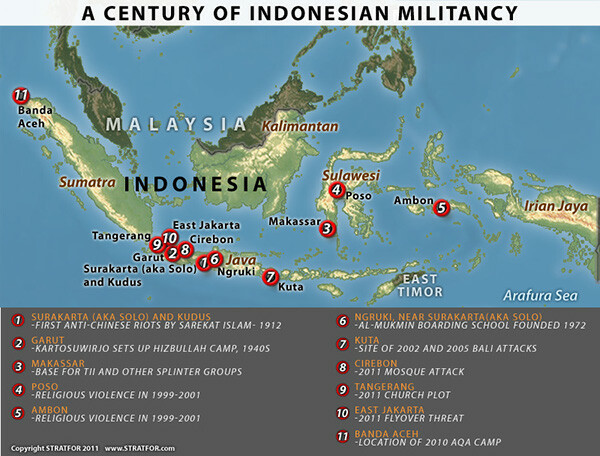 Being a global intelligence company there are a lot of map graphics that Stratfor puts out. The graphic above was a request I received from one of the writers for a piece she was writing, it was published on the Stratfor website. The map above was a project I did for Stratfors writers, it was used in one of their articles. I used Photoshop and Illustrator to create the graphics. Email campaign I was assigned to help create. The writer wanted the header copy to be on an "old postcard" which I created in Photoshop. 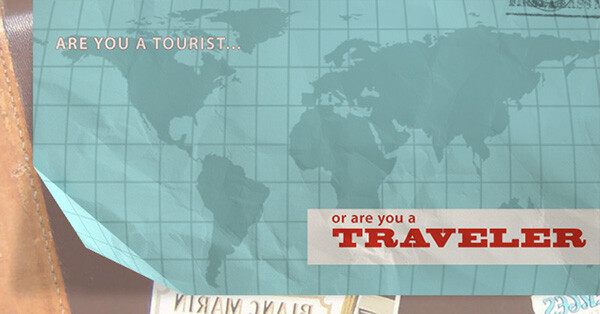 This was another idea I had for the the "are you a tourist or are you a traveler" email. Work I created while at my internship with Stratfor.